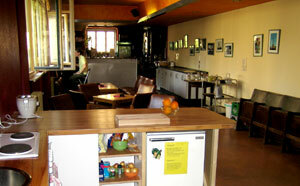 looking for a hostel on the Isle of Skye? Skyewalker Hostel is ideally situated for accessing the Cuillin Mountain range and at only £12.00 per night per person offers real value for money hostel. For over a decade we have provided the prefered budget option for the discerning budget market.In the best part of the city centre we are within walking distance to most of the main attractions both in the west end and the city centre.